Does Lean Training Only Apply to Manufacturing? Lean’s success has been tried, tested and proven in manufacturing and with the service industry constantly growing, many in the sector are also looking at whether or not the same principles can be applied with the same impact. Some are sceptical and argue that methodologies intended to streamline manufacturing processes cannot simply be replicated within other industries. However, after becoming familiarised with the core principles of Lean, many companies believe that it is not just specific to physical products and that it can be easily shaped and adapted to suit other sectors too. Lean Training can help to optimise all service delivery processes by targeting wasteful processes and either removing them completely or move to a more effective state as part of a journey of continuous improvement. 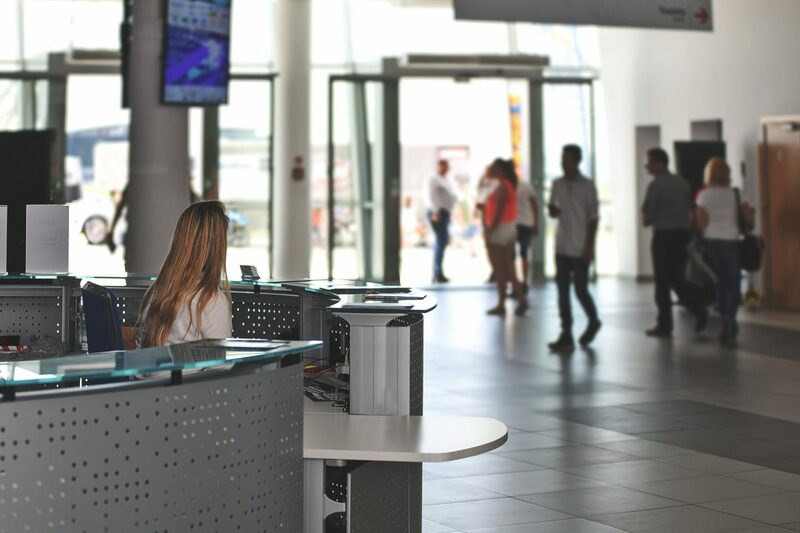 Companies in the service sector are constantly under pressure to deliver excellent customer service, faster response times and valuable support for their customers. A service company is very different from a manufacturing company, however, it still has many wasteful processes that could be removed or reduced. Lean tools and techniques can improve the customer experience by reducing unnecessary activities and unnecessary IT processes, whilst also providing solutions to cut down on errors, maximise employee empowerment and become more cost-effective. Many organisations across the service sector are embracing Lean including those in Healthcare, Aviation, the Financial Services and the Pharmaceutical sector. They are embracing Lean and Six Sigma to help them transform their processes and drive down costs. If you have a company in the service sector and think that you could benefit from a more effective strategy, then why not consider adopting Lean? If you adopt a productive approach, it will help to motivate your employees, increase customer value and improve the efficiency of your business. The Acclino framework will work on any process in any organisation. It is simple to understand and apply. It will fully engage your people, delivers outstanding results and guarantees no jargon, no pain and no excuses!